The Armory, NYC - It was a loaded weekend of competition at New Balance Nationals Indoors, and we're still processing all the performances. State Records went down, All-Time marks were put up, and the Empire State represented well on the podium. 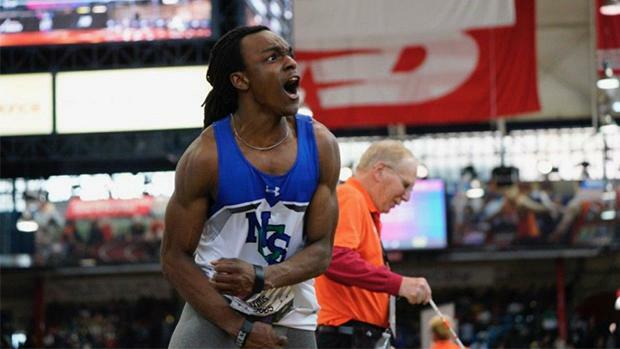 We pulled out our Top 12 most impressive marks from the weekend, and broke down what made them so great. There were plenty more things to watch at the meet, too, and much too many to highlight all in one place. Be sure to check out all the info below, then head over to the meet page for more.